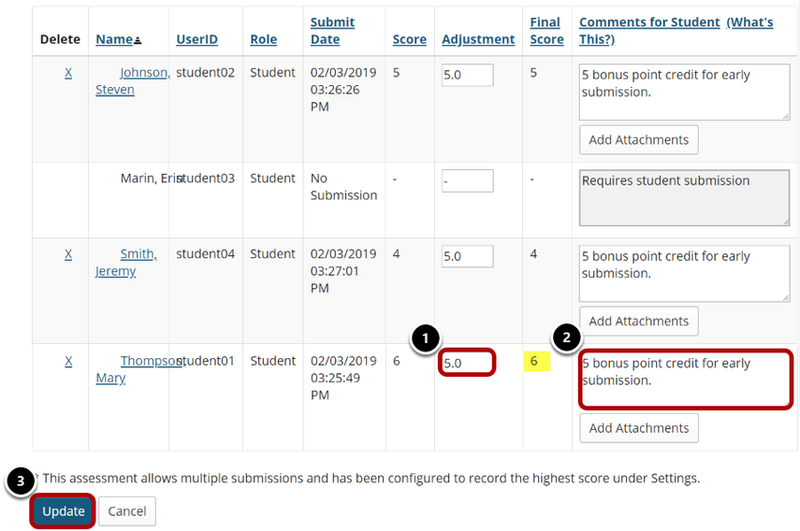 Sakai Community DocumentationSakai 19 User Guide (English) Tests and QuizzesHow do I grade Tests & Quizzes? 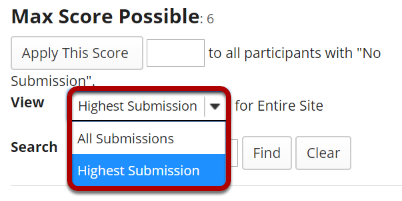 How do I grade assessmement submissions by student? How do I download assessment submissions for grading offline?